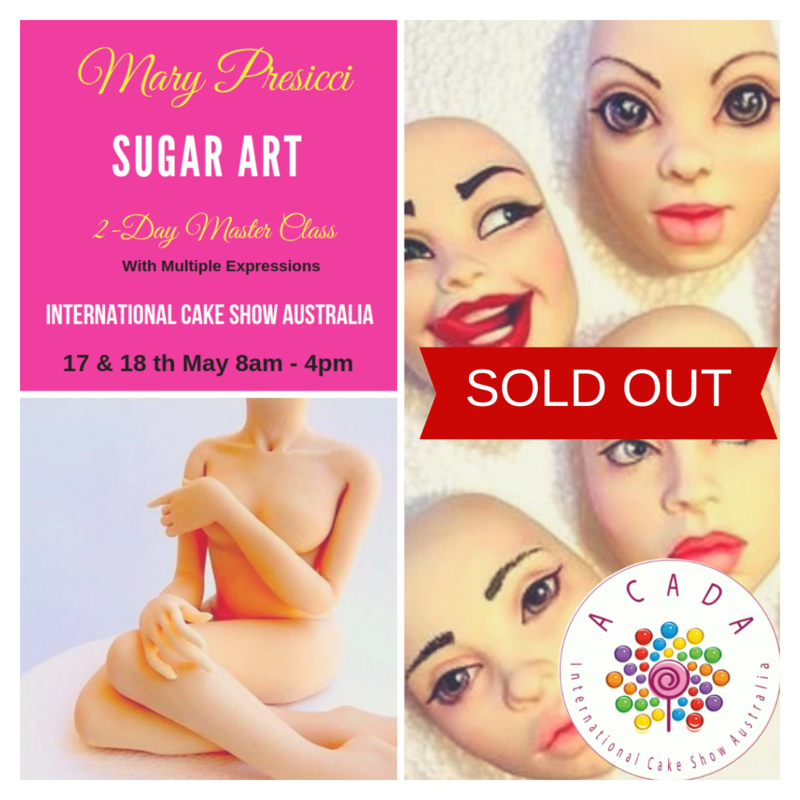 All workshop prices are inclusive of GST and include your FREE TICKET into the show for the day of your workshop. 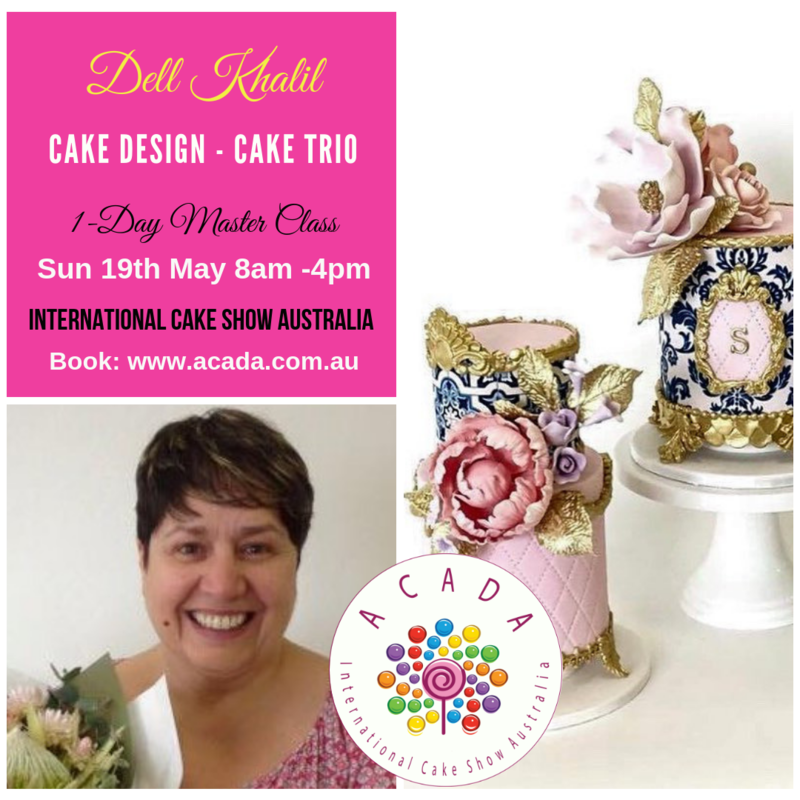 Tea and coffee are provided. 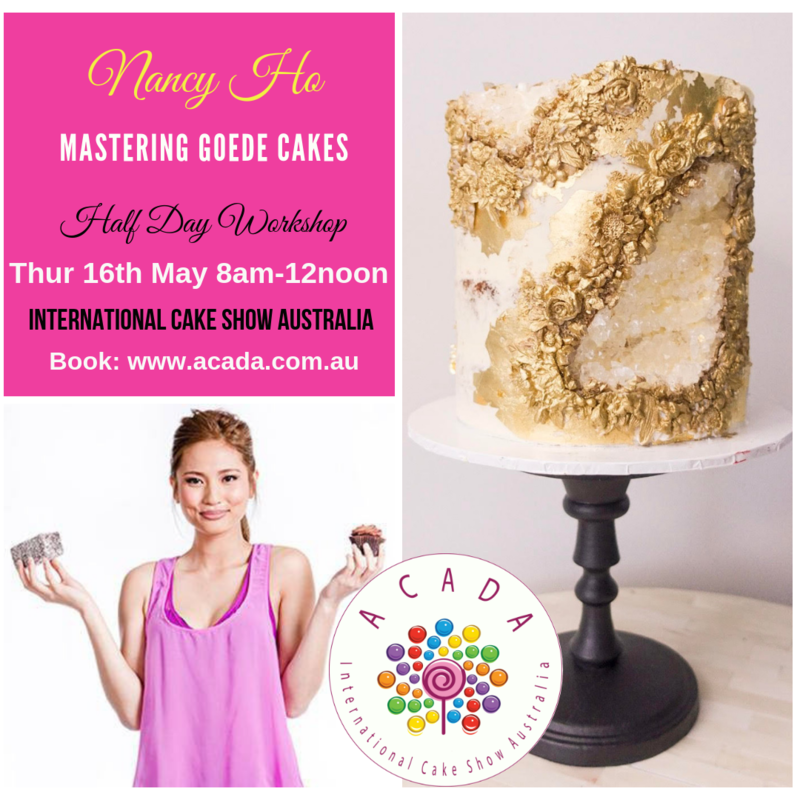 If you are doing a full day or multiple day workshop or master class, lunch is provided. 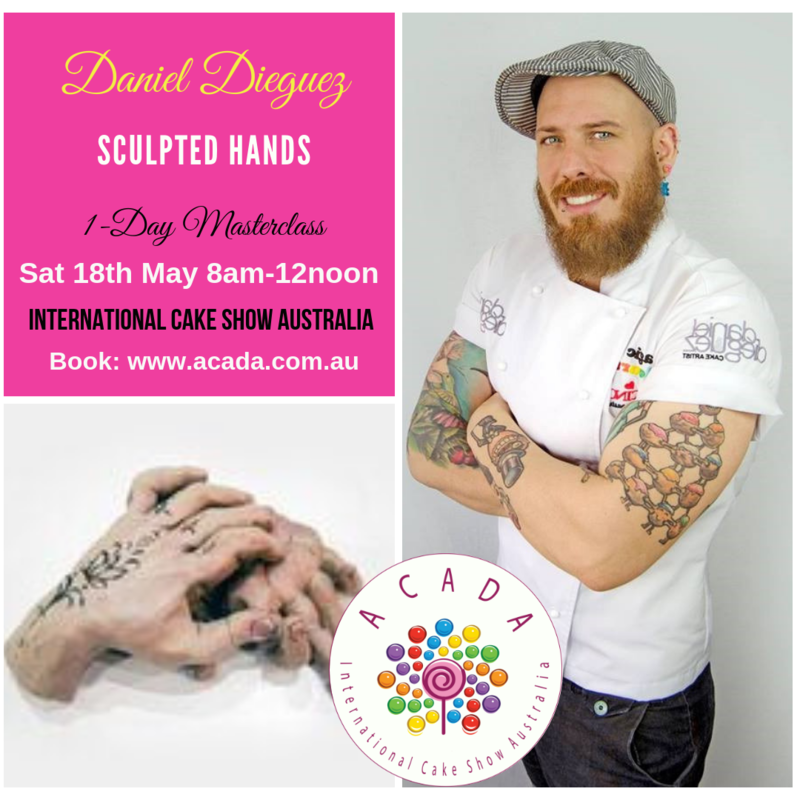 All tools, equipment and materials required are also provided, the only thing you need to bring is your apron and a bottle of water. 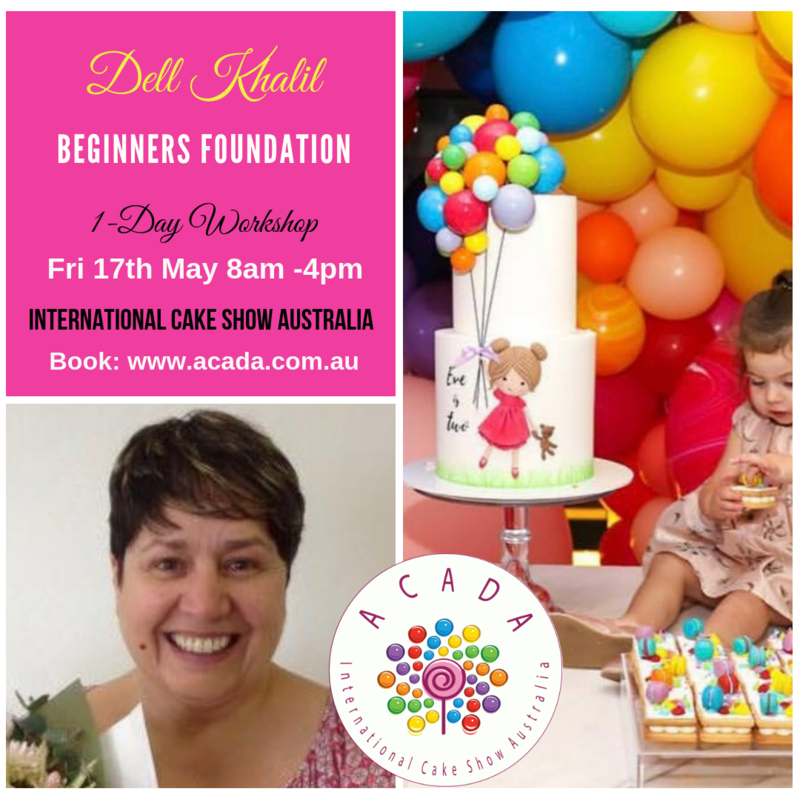 All workshops are limited to a MAXIMUM of 15 Students, some classes will be smaller. 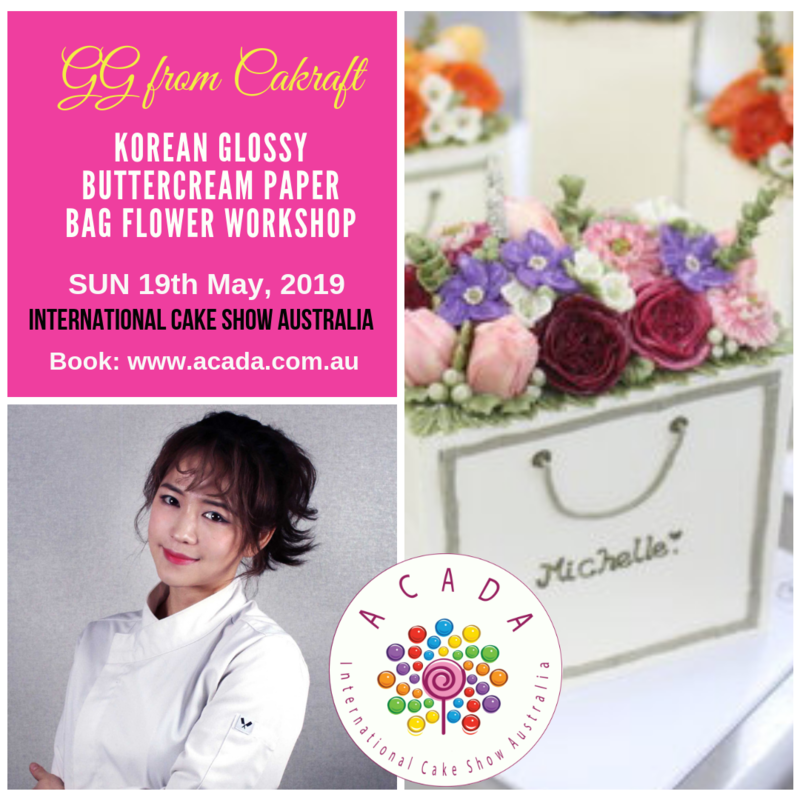 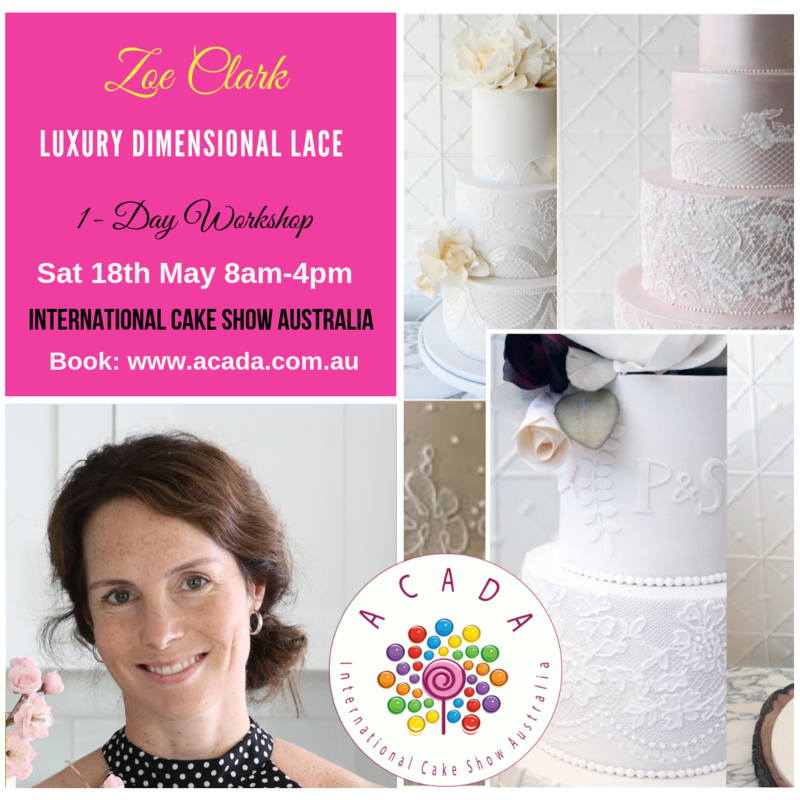 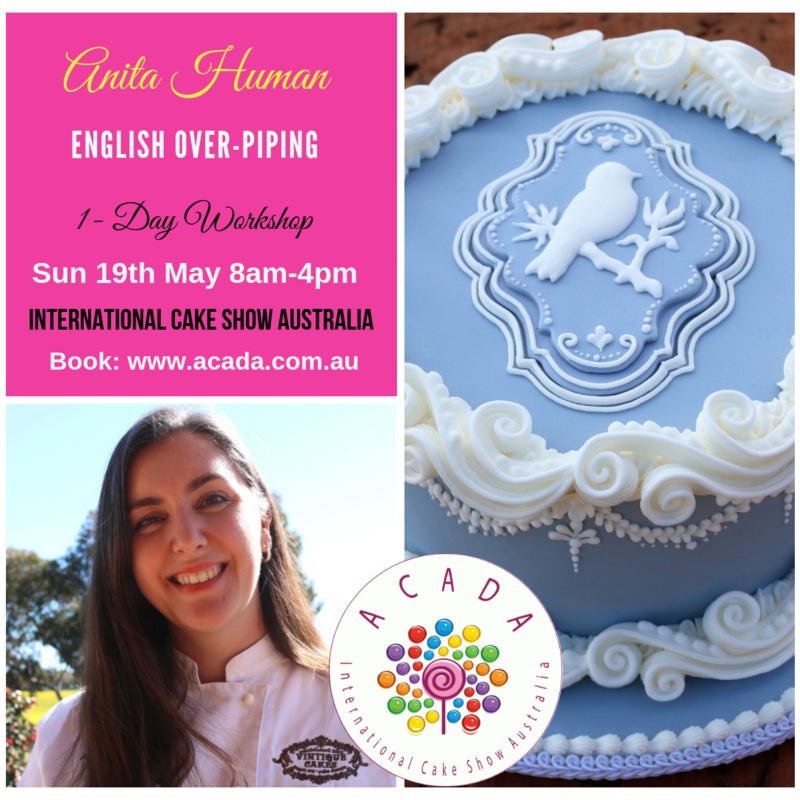 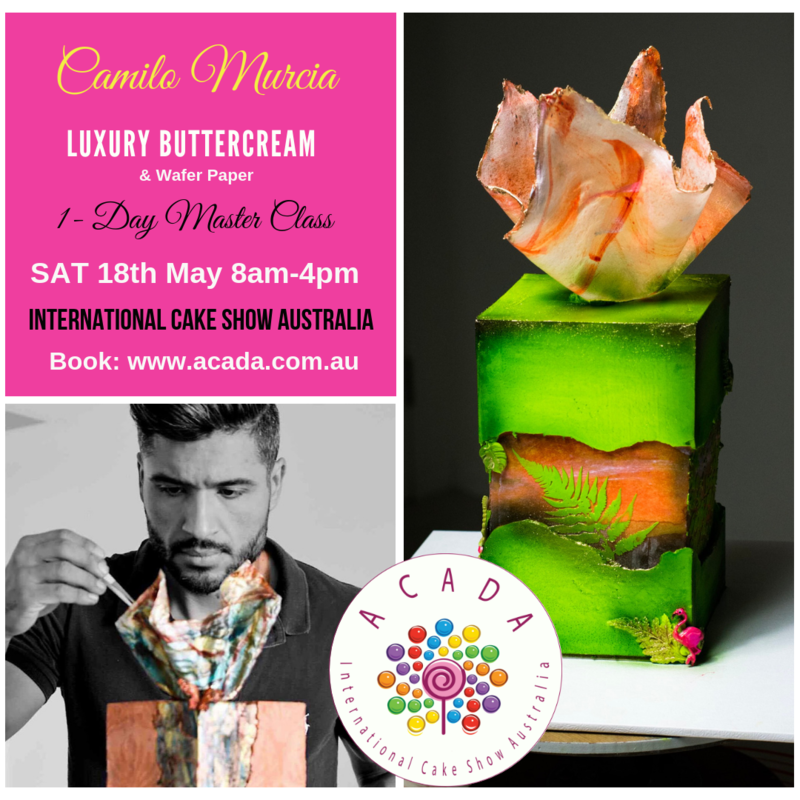 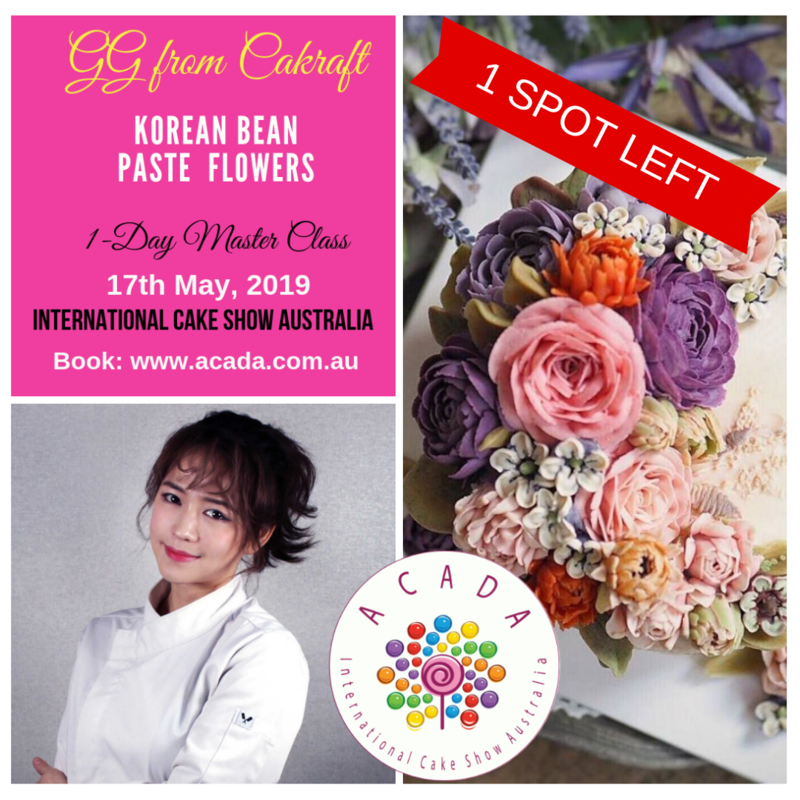 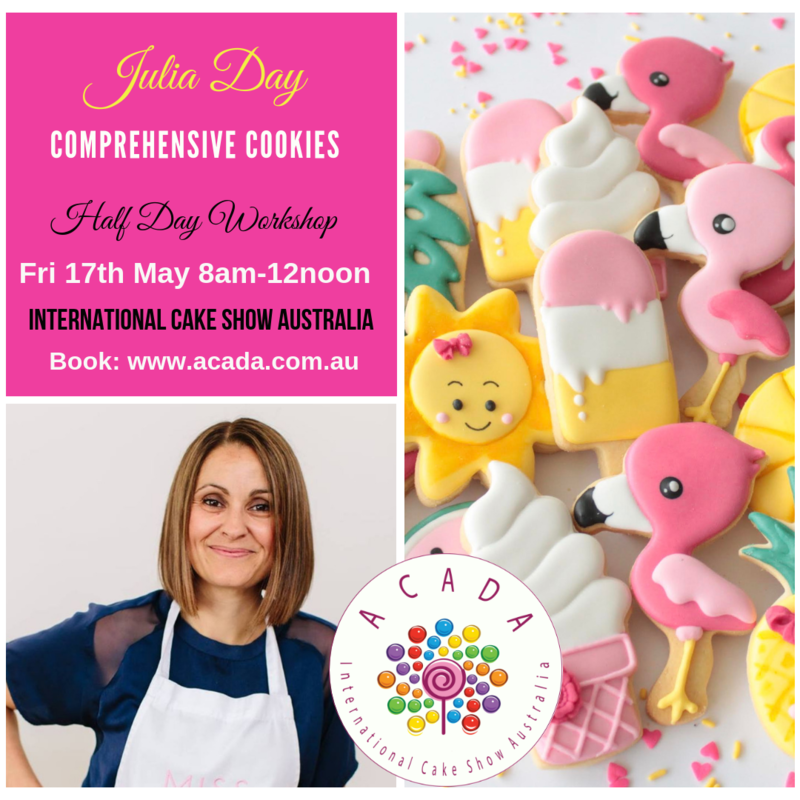 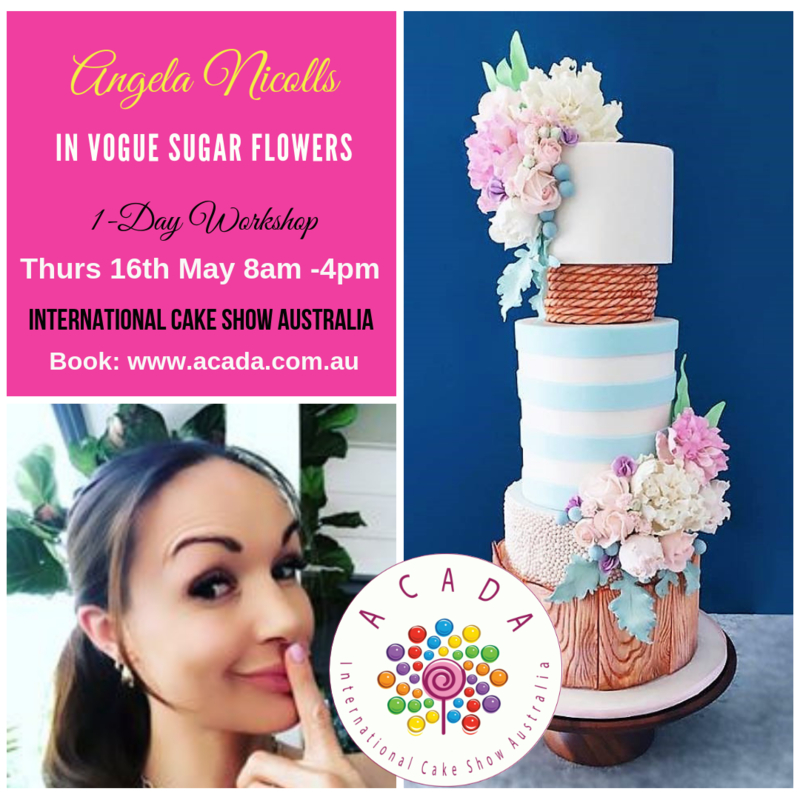 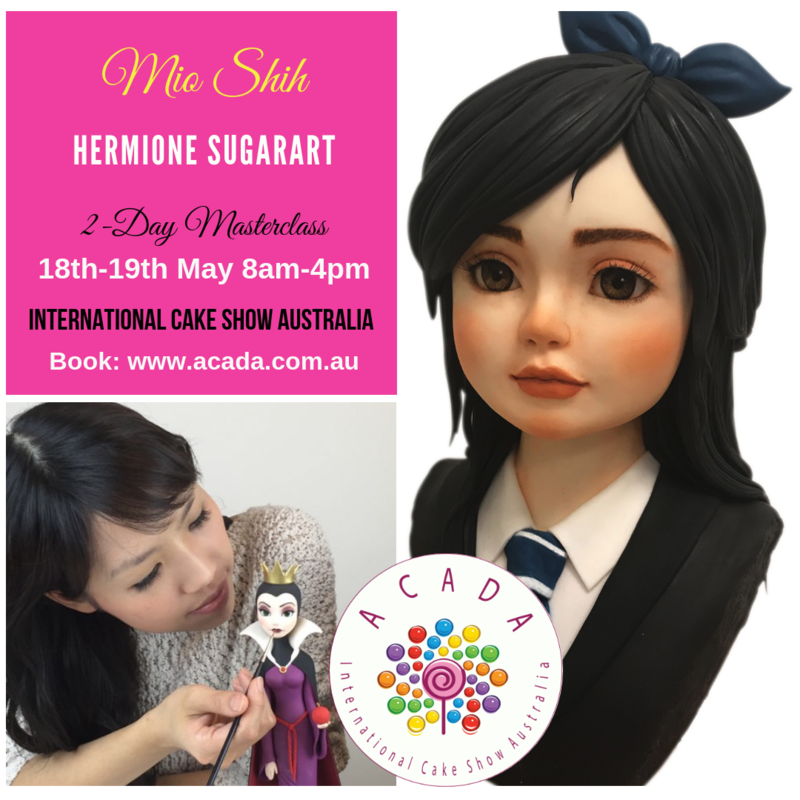 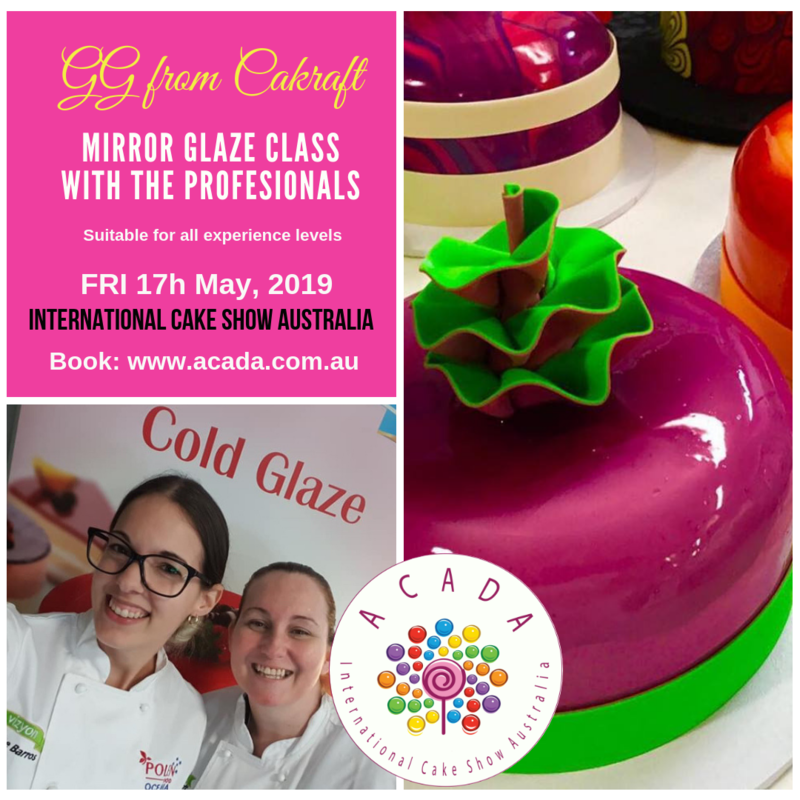 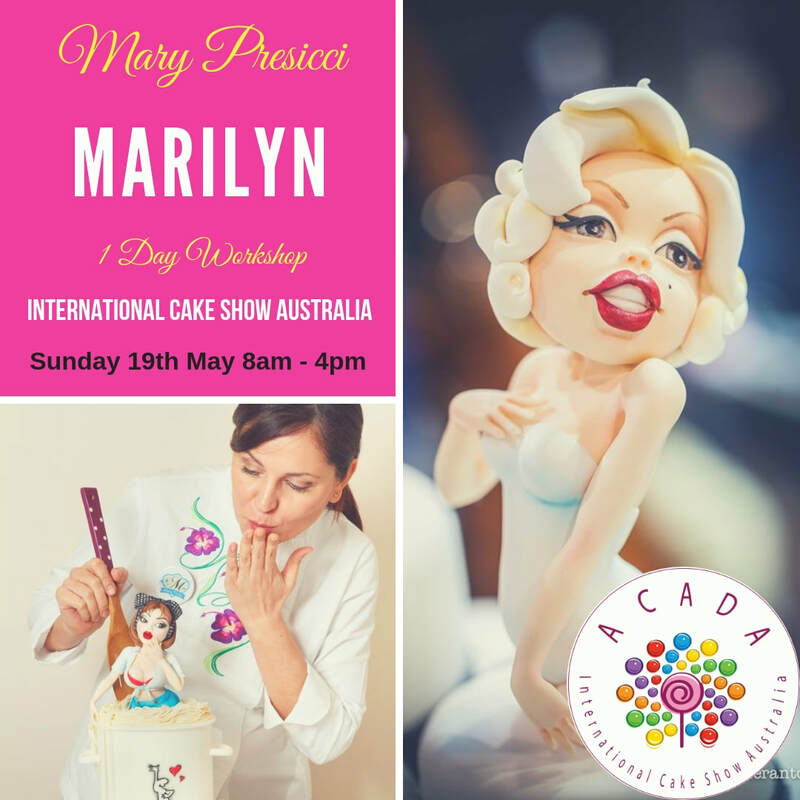 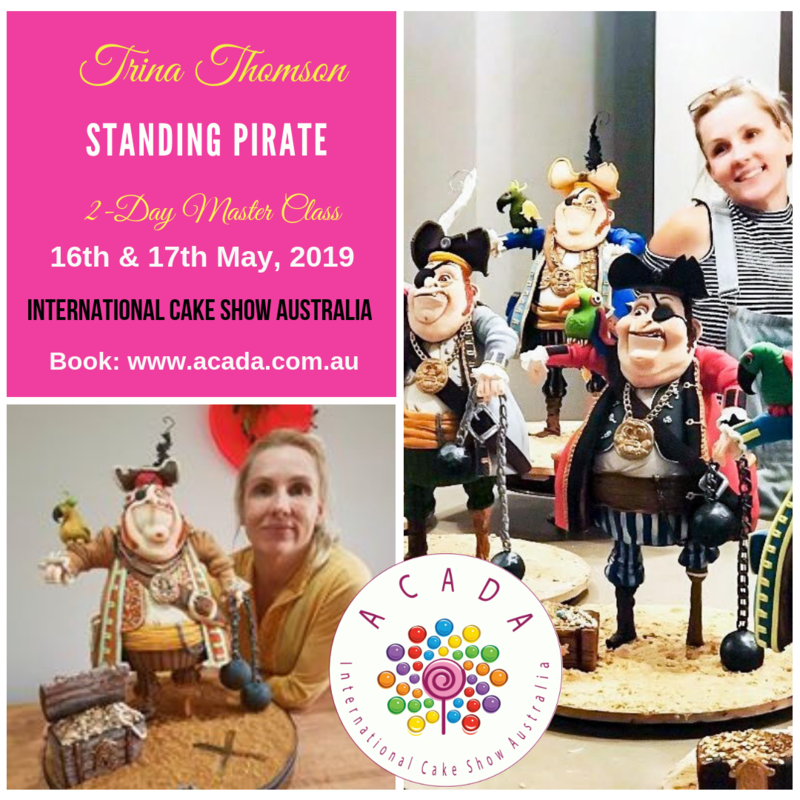 If you want to spend time at the show after your workshop, you can check your finished cake in with the friendly ACADA Workshop Team. 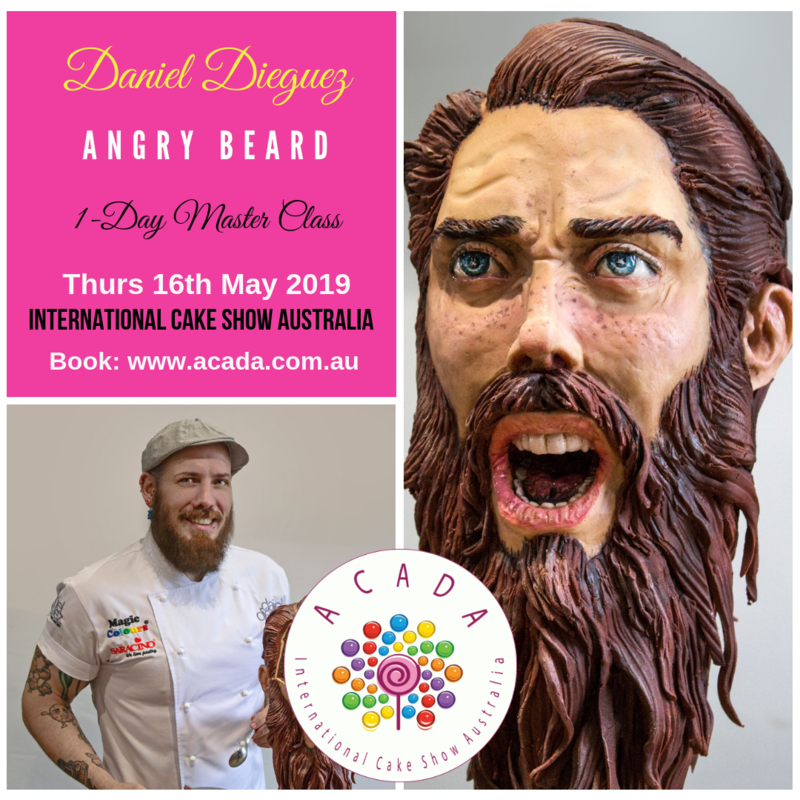 They will babysit your creation for you until you're ready to leave. 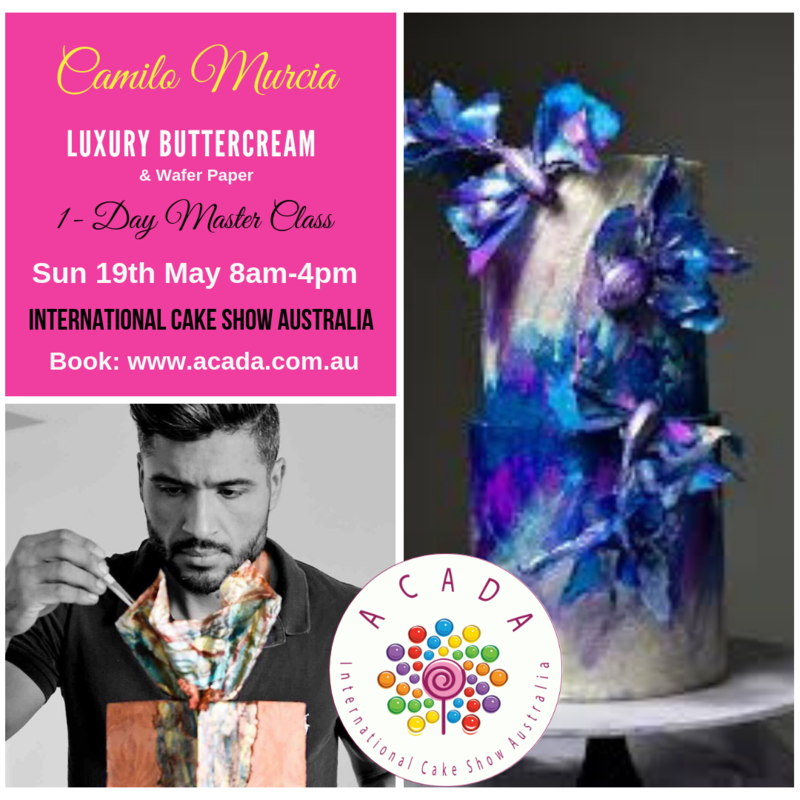 Luxury Buttercream & Wafer Paper "Sunset in the Tropics"